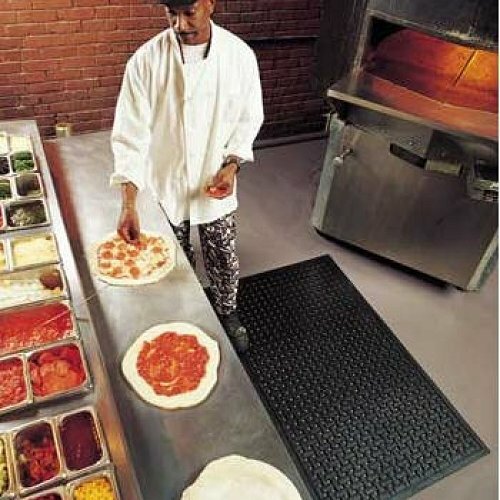 Comfort Flow is a lightweight grease proof mat that is great for any industrial kitchen. 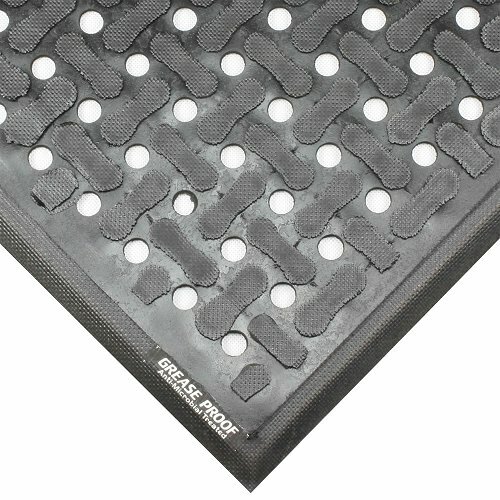 This matting has holes to allow the liquid to flow through. If that is not what you are looking for try Comfort Scrape #430. 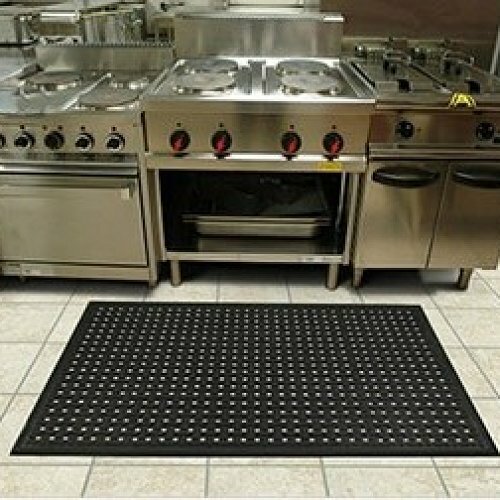 Exactly the same mat but without holes.